Susie Covino is impressed with jewelry designer Victoria Germann's earrings and necklaces at the Outback Artisan's Fair last Saturday. 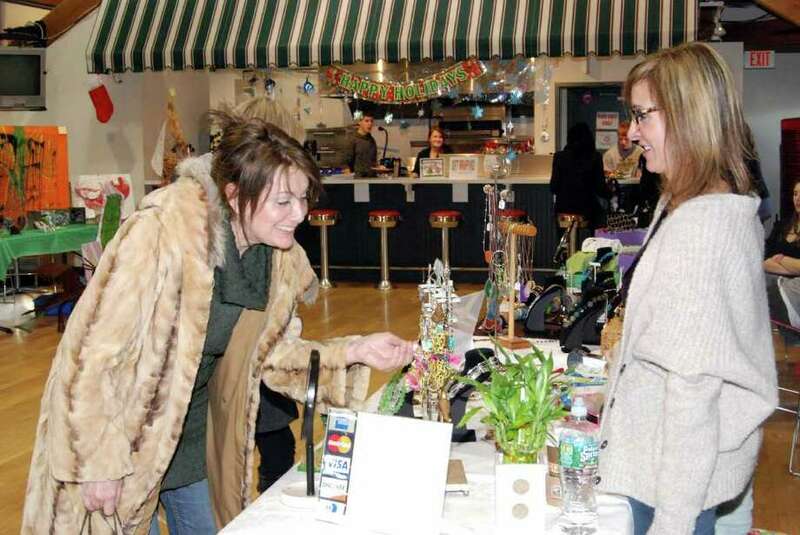 The Outback held its Artisan's Fair last Saturday. Many people gathered to check out the goods. View our photos.